Will this be the end of the Finsta? 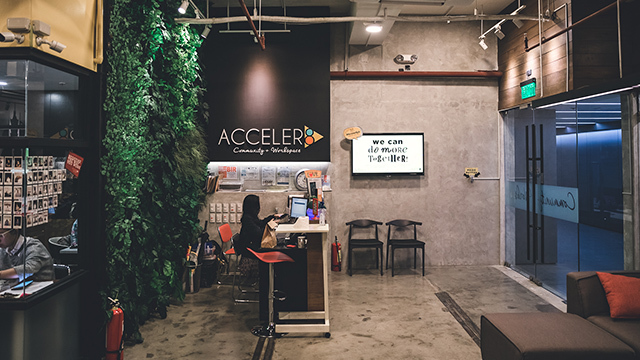 You might want to read this before creating a #finstagram account. Because apparently, there might be no need for you to do so anymore. Instagram's latest update finally allows users to share Stories that are, simply put, not for everyone. 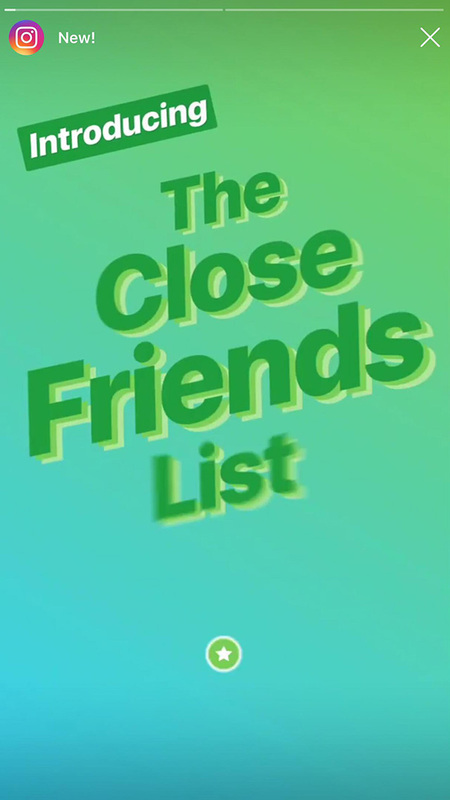 The new feature, called "Close Friends," lets you curate a list of followers who are allowed to view your Stories. To use it, simply take a photo or video in the Stories tab. You'll see a green button on the bottom left part of your screen, and pressing it will show you a list of users you frequently interact with. You can add them to your "Close Friends" right away, or you can look up specific usernames to include as well. 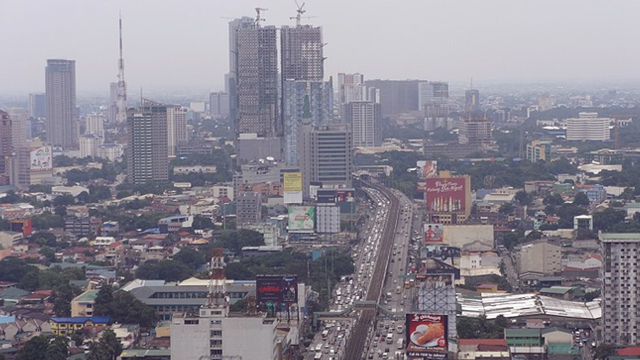 From there, you can officially start your selective sharing! 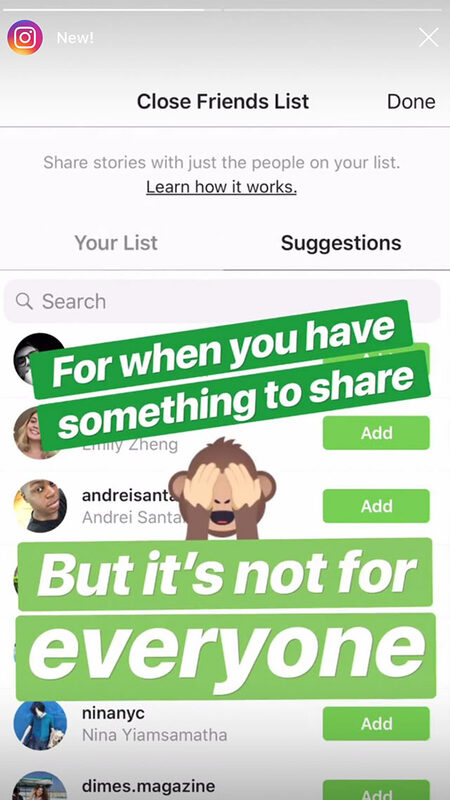 It's said that people won't be notified when you add or remove them to your list—they'll only get notifications when you share something with them through the new feature. 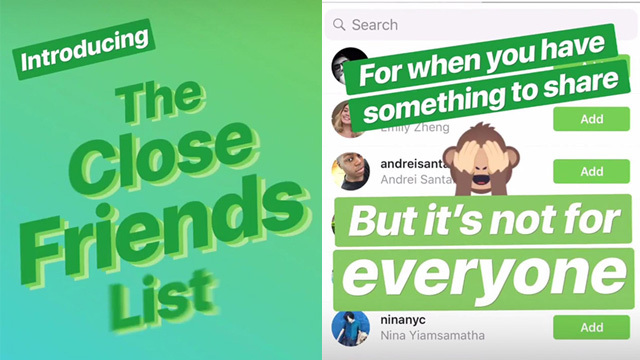 However, Stories that a user shows only to "Close Friends" are marked with a green ring instead of the usual pink and orange gradient. So has Instagram finally curbed everyone's need for #finstagrams? You be the judge. Still, adding more content privacy settings is definitely the right move if they want their users to stay on one account. That said, have you figured out who your "Close Friends" are yet?